Previous recipients of the grant have received significant recognition, screening their finished works at Full Frame and other prestigious festivals around the world. 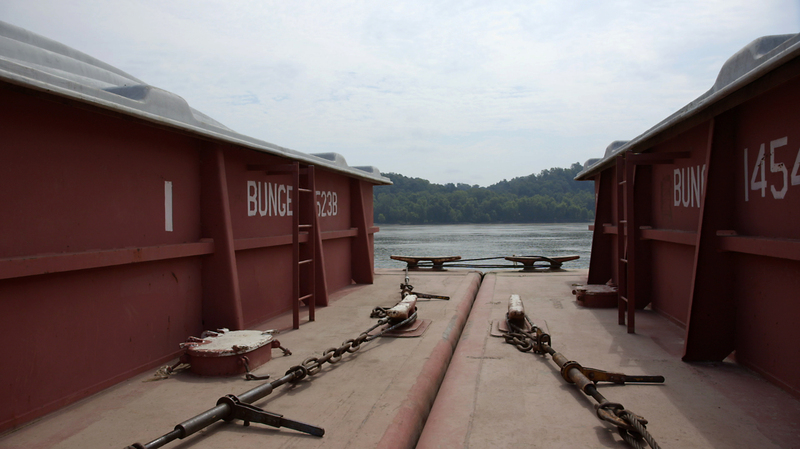 Full Frame recently spoke with director Ben Powell, who received the grant in 2012 for his film BARGE. 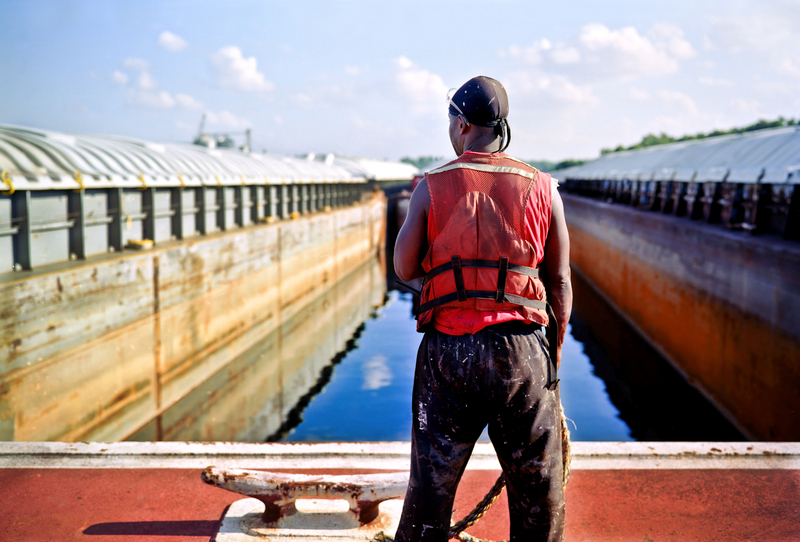 BARGE had its world premiere at SXSW, and screened at Full Frame 2015. I was lucky enough to hear about the Garrett Scott Grant early in the development of my first feature. I was very green to the process of documentary producing, and making a feature doc on my particular subject seemed nearly impossible. It seemed like the perfect opportunity, so I applied with a bit of research material I had previously shot for BARGE. Looking back, the experience of coming to Full Frame and screening my work-in-progress was extremely helpful in shaping the the work. At the time, I could have taken it in so many directions, and it was so helpful to hear what was working and what wasn’t from our mentors. I received extremely useful feedback from everyone I met. 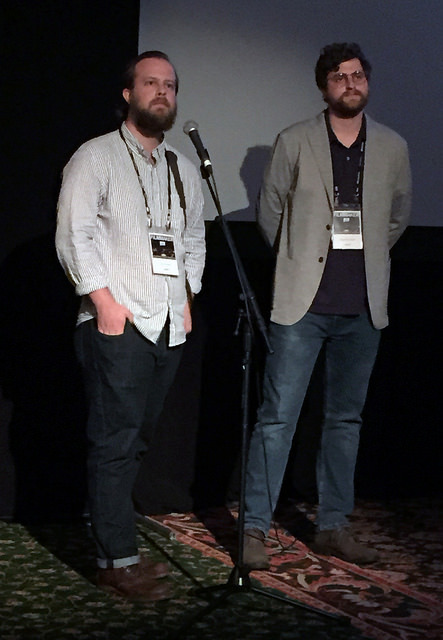 Since receiving the Garrett Scott Grant, BARGE received a grant from the Austin Film Society and was invited to attend the Spotlight on Documentaries during Independent Film Week. In 2015, the film premiered at SXSW and screened at Full Frame, Ashland, IFF Boston, Montclair, New Orleans, and DOC NYC. We’ve won several awards, including the Grand Jury Award at Dallas and Best Documentary Feature at IndieMemphis. BARGE is also nominated for a Cinema Eye Honor. Seek support from people in the doc community, and try to build a team of advisors who can help with your story and watch cuts. Attend Full Frame. See as many films as you can at the festival and meet the filmmakers. I’m working on a companion piece to my previous film, and it takes place on land in the Mississippi Delta.